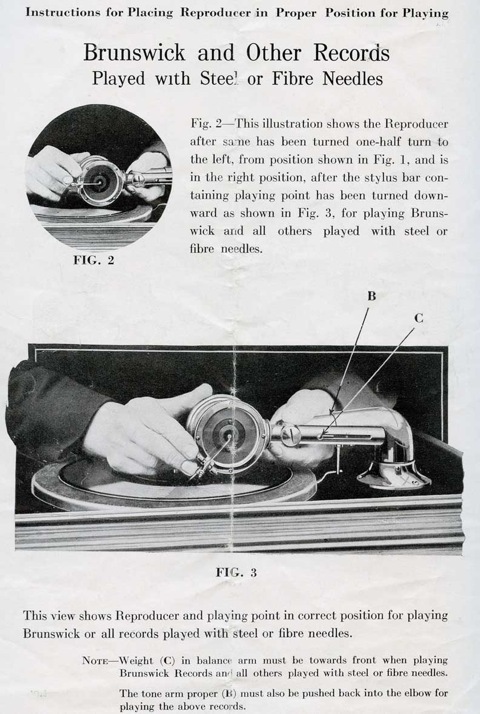 The earliest Brunswick phonographs were equipped with a tone arm that accepted two different sound boxes. These different sound boxes were required in order to play the various styles of disc records of the day. While this arrangement worked, it was somewhat inconvenient and inelegant. 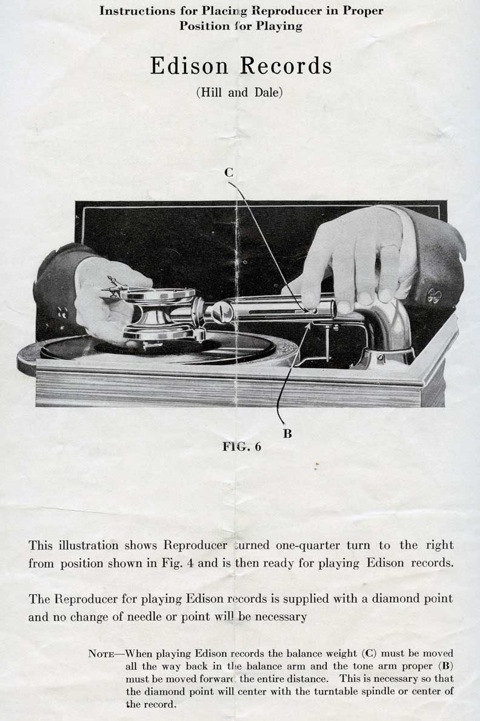 In 1917, Brunswick introduced a new tone arm, called the Ultona, that housed all of the required adjustments on a single unit. 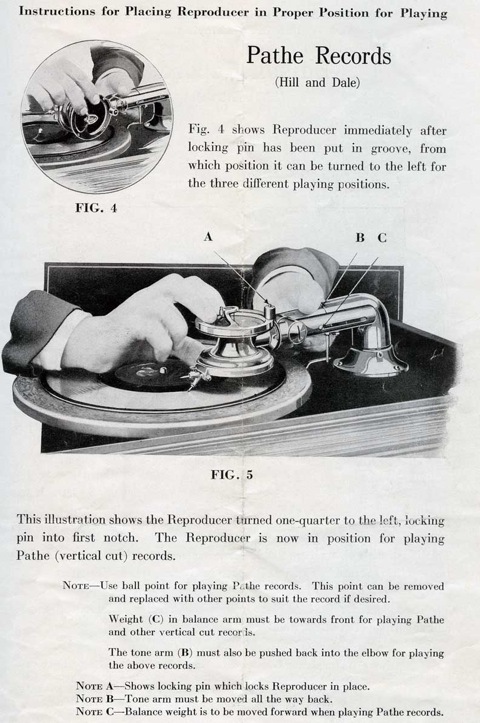 The head could rotate to present the proper sound box for Edison, Pathé or Victor records. Additionally, a sliding weight could be adjusted to provide just the right amount of pressure on the needle and the arm could be telescoped to put the needle at the arc which passed through the spindle. This new exclusive tone arm gave Brunswick a notable advantage over its competition and was undoubtedly one of the important factors that allowed Brunswick to claim the title of Number 2 within the industry in the early 1920s. A simpler version of the Ultona with a single diaphragm was offered on the less expensive Brunswicks, and operated in a similar fashion.